IBM Business Process Manager Application Pattern is a BPM platform that offers elastic scaling policies to automatically deploy new configurations. 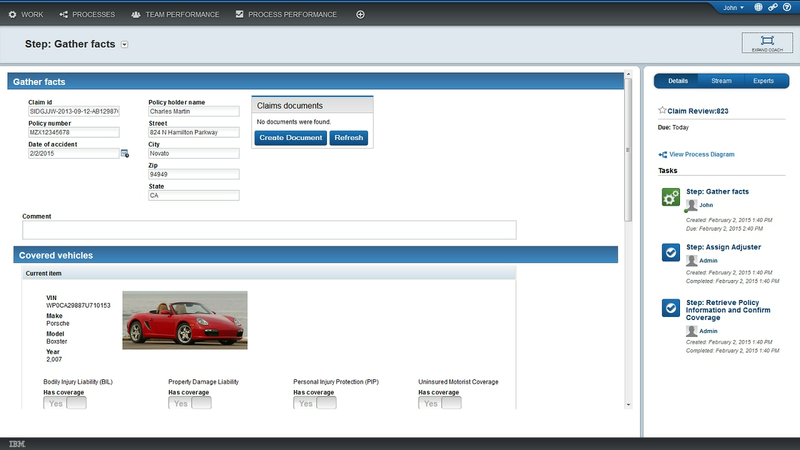 IBM Business Process Manager is also available as a service on cloud. See an overview of the service in action.